Danish company Bang & Olufsen today unveiled its latest creation, a cute plug-n-play music system/hub that offers overview and playback of all your digital music, no matter where is stored, on a USB stick, external hard drive, network server, smartphone or another mobile device, It will allow you instant access to your entire music collection, as well as access to more than 13,000 internet radio stations. 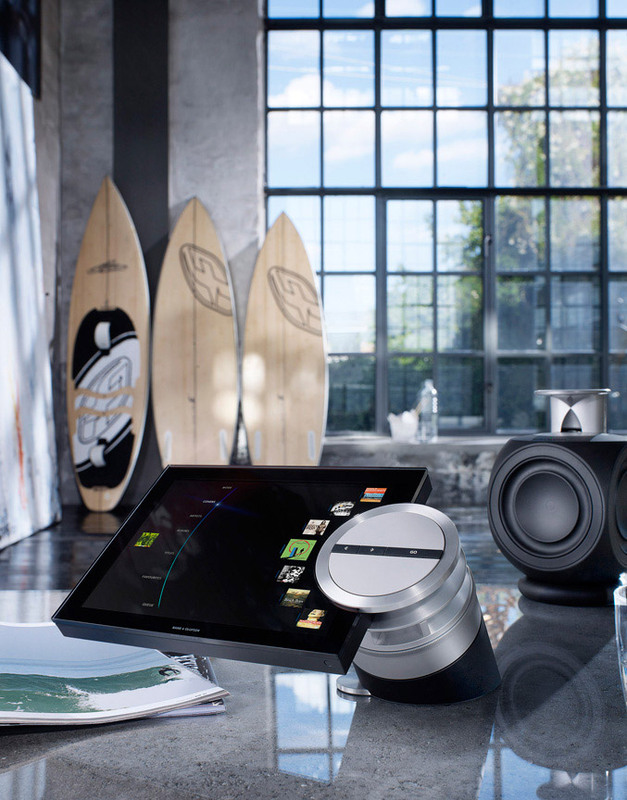 Called BeoSound 5 Encore, the new music hub is like a little brother of the company’s successful BeoSound 5 system and also is equipped with 10.4-inch TFT LCD with low reflection coating and aluminium wheel, allowing you to browse through your music. The system gives easy access to your digital music conveniently arranged by album, artist, track or your favourites, plus access to more than 13,000 internet radio stations from all over the world, constantly updated automatically by Bang & Olufsen. It is enhanced with patented MOTS intelligent playlist technology, which captures the unique musical identity of a track, and then uses this to compile a playlist of similar music. The system supports wide range of audio formats and connection options include a mini jack for Headphone, Line-in, 2 USB ports, Ethernet port and 802.11 a/n WiFi. 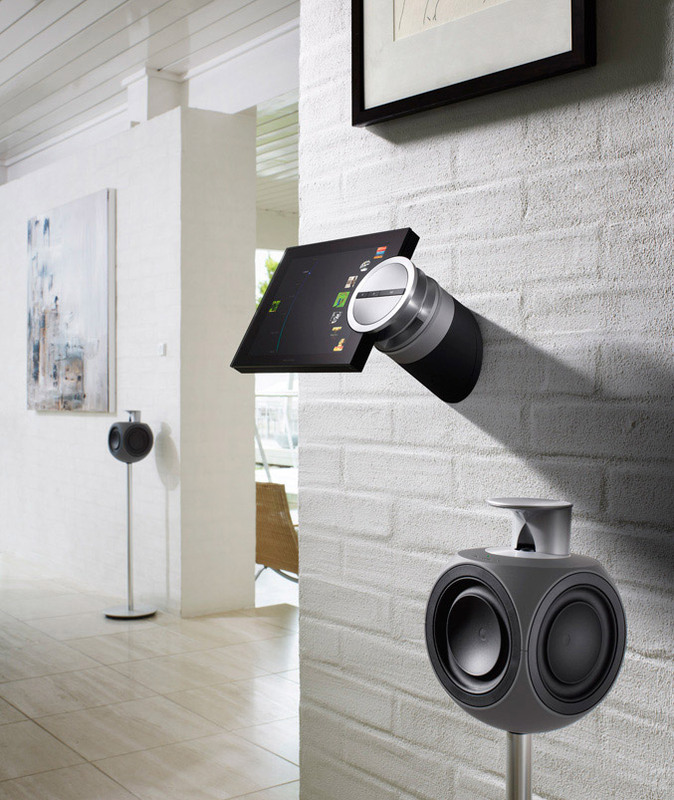 BeoSound 5 Encore offers different options for wall, table or floor placement and will be in August 2011 for $3350.